Learn at your own pace, with a friend or two, in your preferred venue. Private Classes for Pole, Aerial Hoop, Aerial Silks, Dance, and Flexibility are available at Polecats Manila! 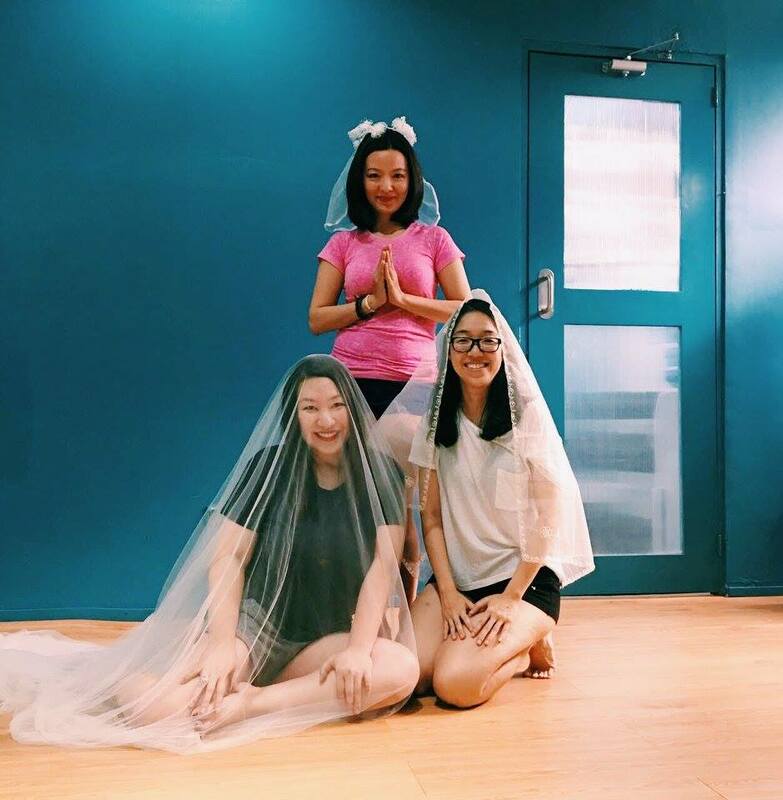 We also entertain group class inquiries for birthday parties, and bridal showers. Book a class here or by contacting info@polecatsmanila.com, or 0917 700 7653. Include your name, preferred date, time, and type of class. We will get back to you as soon as possible. Php 500 per additional person. Valid for three  months. Can be redeemed for Pole, Dance, Flexibility, Aerial Hoop and Aerial Silks classes. Available for Pole, Dance, or Flexibility classes only. Private Class at the comfort of your own home.